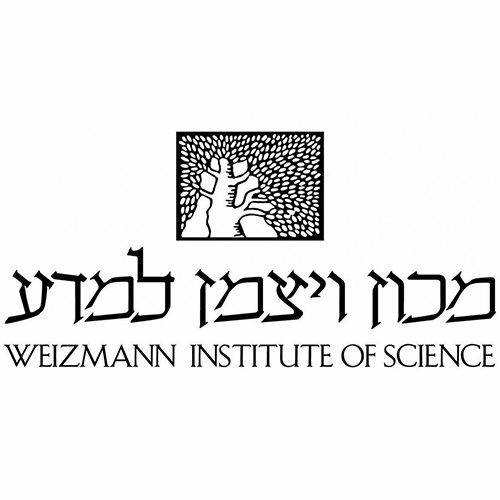 The Weizmann Institute of Science is one of the world’s leading multidisciplinary research institutions. The Institute has five faculties, Mathematics and Computer Science, Physics, Chemistry, Biochemistry and Biology, divided into 17 scientific departments. The Feinberg Graduate School, the Institute’s university arm, trains research students pursuing graduate degrees. The Weizmann Institute serves as a meeting place for scientists from different disciplines, setting the stage for multidisciplinary collaborations and the emergence of new research fields. The Institute has some 50 multidisciplinary research institutes and centers that stimulate activity in a multiplicity of fields. Numerous international conferences and symposia are held in the Institute. The campus community numbers more than 2,600 including some 1,000 scientists and scientific staff, 1,000 research students and over 200 postdoctoral fellows. The Institute has some 250 research groups headed by senior scientists and professors who were either born in Israel or have emigrated from numerous countries around the globe. Each year, Weizmann Institute hosts around 500 scientists from around the globe that visit the Institute or come to work on its campus. Tawfik’s group has developed a range of methodologies to enable the engineering of enzymes toward higher activity, improved folding and higher stability, both in vitro and in vivo. These methodologies involved the design and selection of gene libraries (directed evolution) as well as methods for engineering of individual improved variants. Folding and stability are critical, not only for functioning of the enzymes supporting the synthetic pathways in E. coli, but also for boosting their potential to further evolve, thus adopting to their new context.